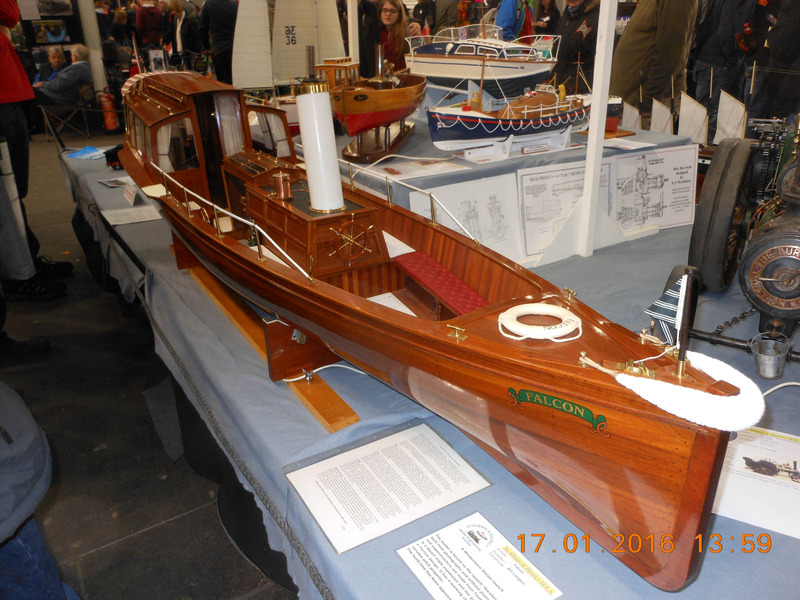 On Sunday 17th January twelve club members plus three friends braved the early-morning snow to go to the London Model Engineering Show at the Alexandra Palace. We hired a mini-coach and driver from Lynns Travel and arrived at the exhibition just as it opened. 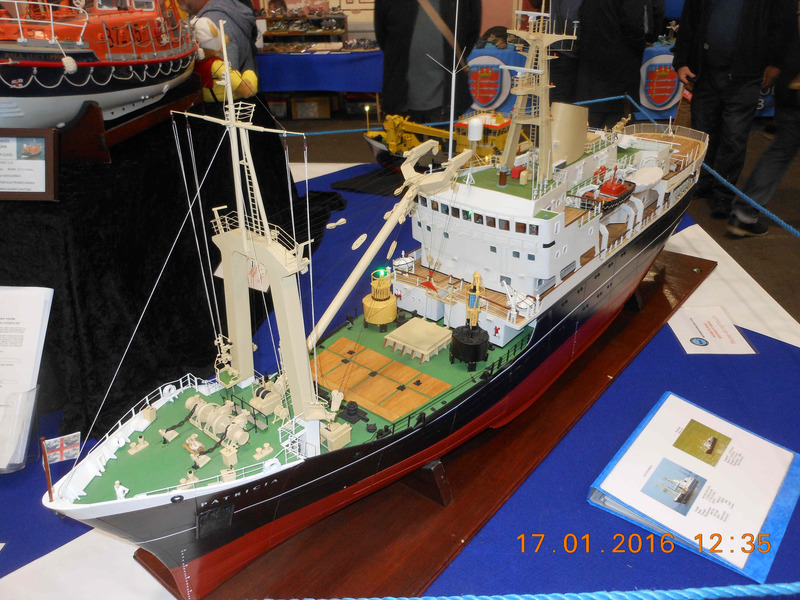 After a welcome cup of coffee we toured the exhibition, which was slightly down on numbers from last year, but the content was of more interest to our members as there were far more model boats than in previous years. 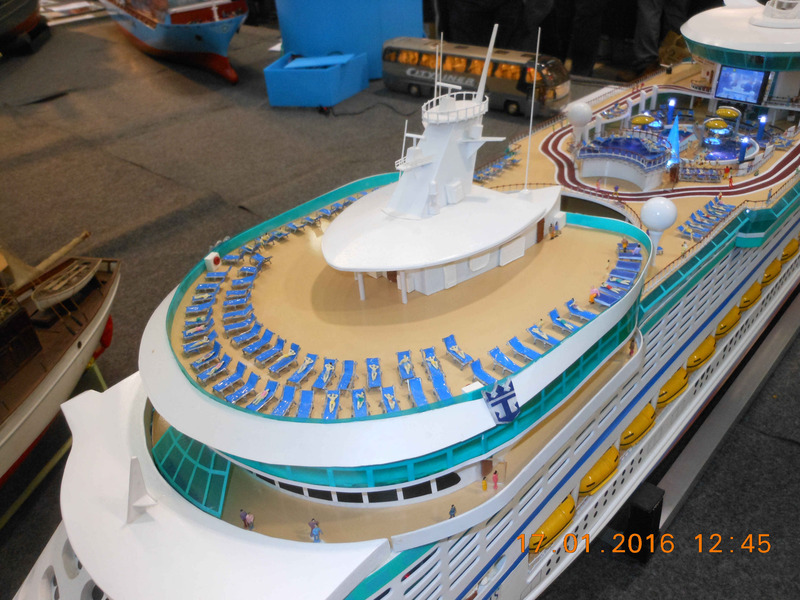 These included magnificent models of ships of the line, multi-oared lifeboats and a cruise liner with a working cinema, a flow-rider on actual running water and numerous N gauge sunbathers on their sunbeds! 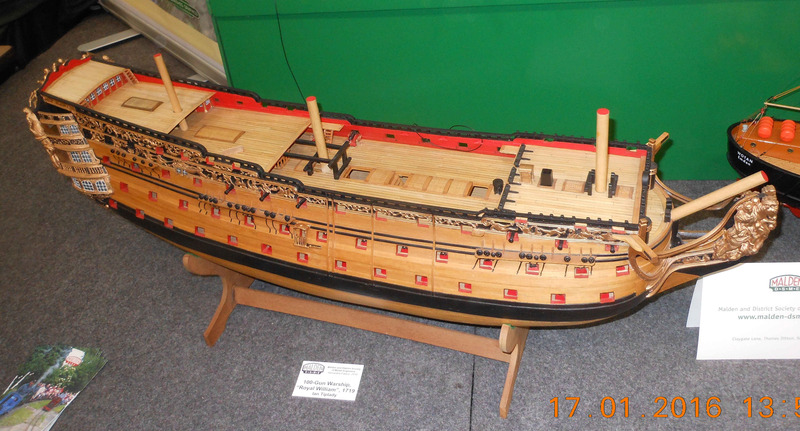 Also on show were marvellous model locomotives and a most interesting stand on clock-making. Even Mr Spock was in attendance in the form of a Lego portrait! As usual everyone thoroughly enjoyed themselves and we arrived safely back home in time for tea.